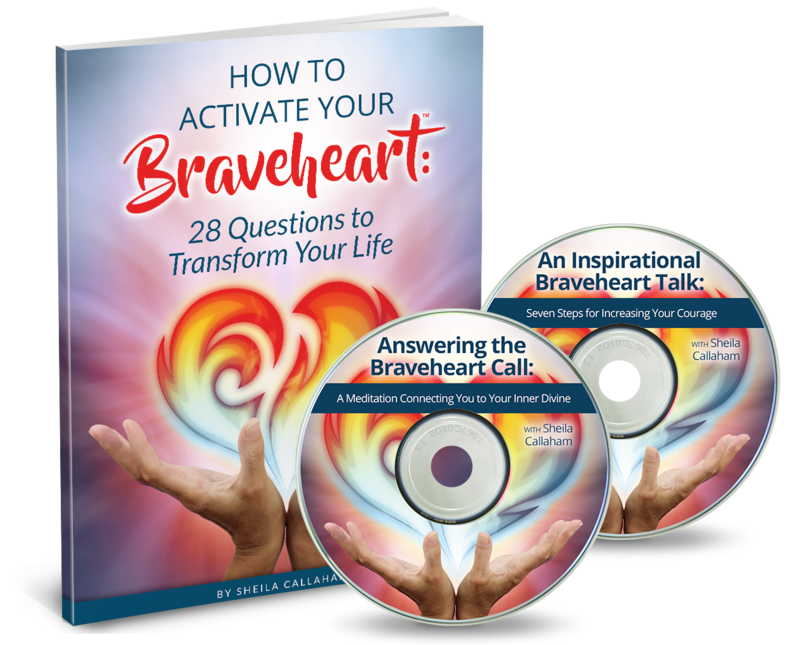 Activate Your Braveheart & Transform Your Life. Are you living the life that you truly desire? Are you loving yourself in a way that allows you to put your needs and wants first? Are you making room for more joy and happiness in your life? Have you found the courage within to live your life on purpose? Do you know what you want your future to look like? In addition to the ebook, you’ll receive two inspirational audios to help open you up to the possibilities of more joy and happiness, more authenticity, and the courage to make your life everything you ever wanted it to be. 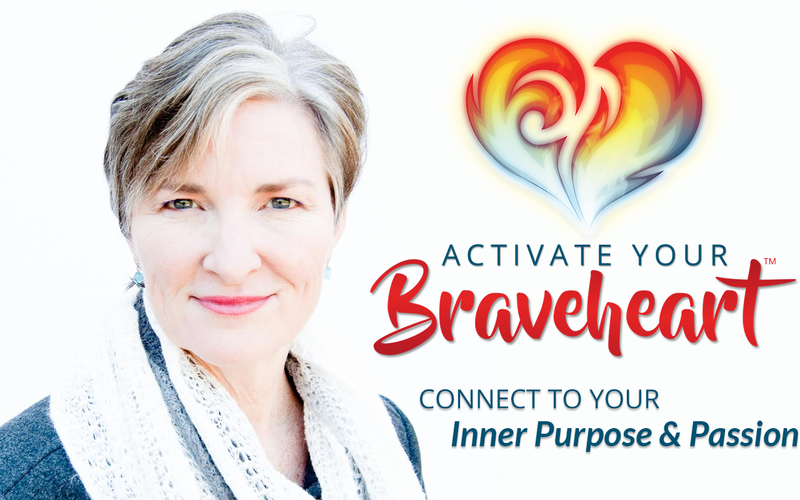 The first audio is a meditation, Answering the Braveheart Call: A Meditation Connecting You to Your Inner Divine. In this meditation, I facilitate you to connect with the soul part of yourself that has a direct line to source! What does it mean to be connecting to your inner divine? It means that you can look inward to ask questions and receive answers from a higher power, a greater source of wisdom. 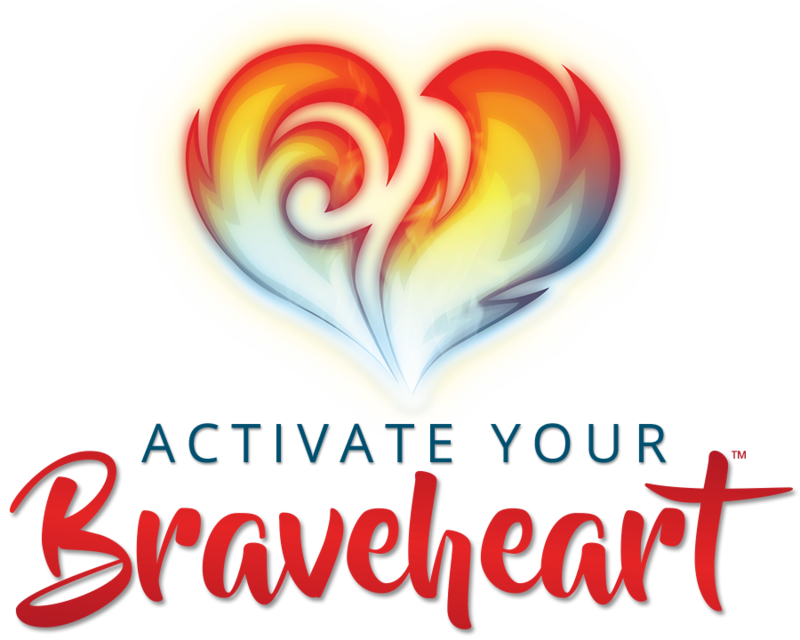 The second audio, An Inspirational Braveheart Talk: Seven Steps for Increasing Your Courage, gives you the confidence to stand firm in your knowing, and your decisions for how you want to live your life. If you know that your life has room for more happiness and joy, you will have to introduce some change into your life in order to obtain it. Change is one of the biggest barriers to transformation because so many people fear “rocking the boat” or letting go of what is to reach for what can be. I don’t want that to happen to you! And it won’t if you listen to the meditation and follow my seven steps for increasing your courage. If you are here, you know your spirit is inviting you to release your whole, beautiful, authentic self to the world. And I’m going to show you how. You’ve taken the first step by following the divine guidance that brought you here. 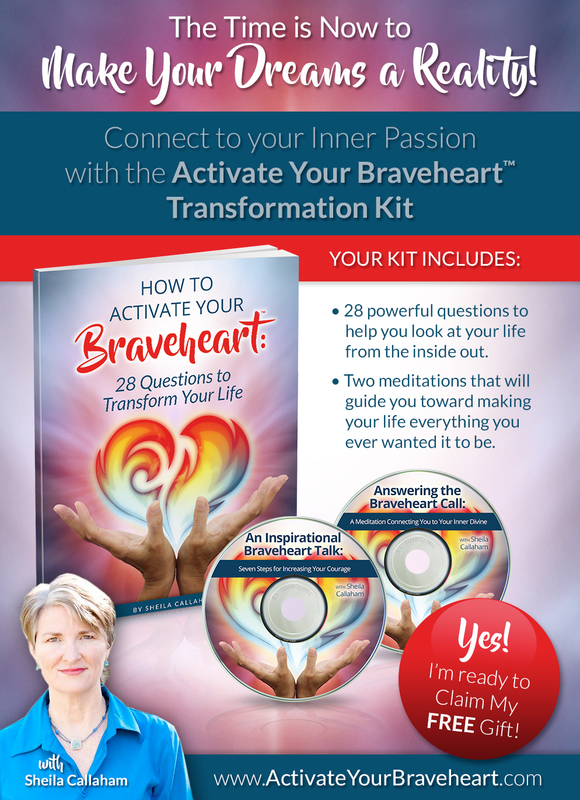 Now is the time to Activate Your Braveheart and make your dreams a reality! 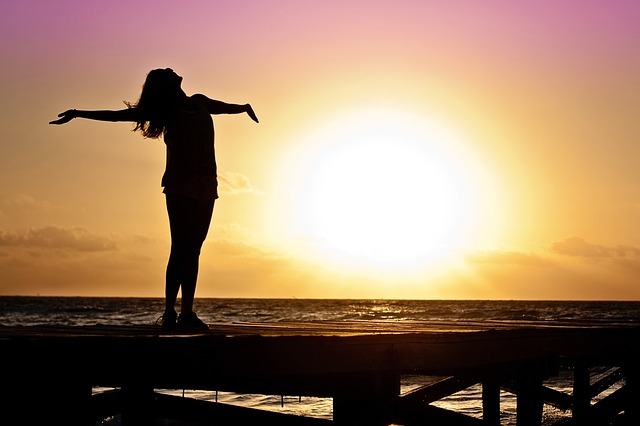 How much more joyful your life could be if you were living your best life now? 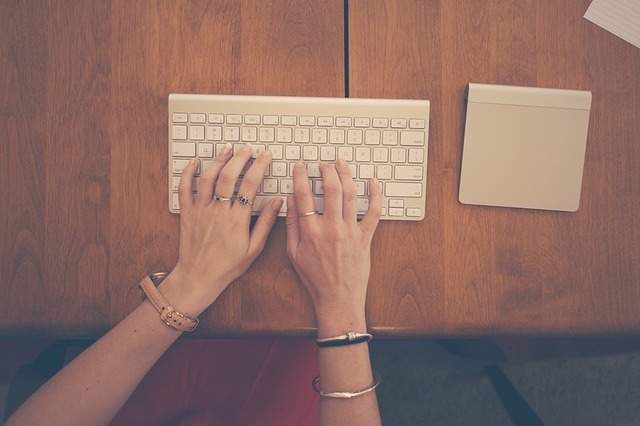 How much more productive you might be? How much more might you smile and laugh? 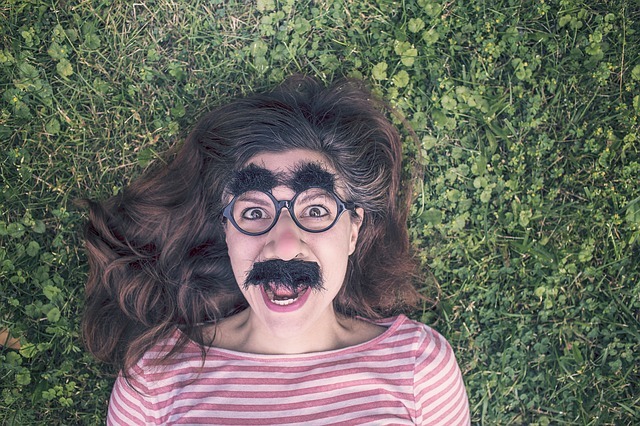 How much more playful you might be? 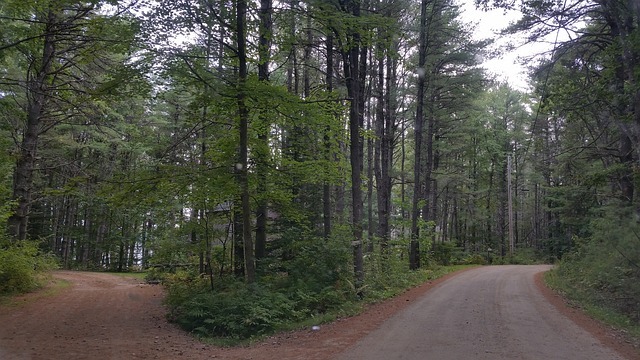 I’m here today because I’ve been at the Y in the road where I knew I could change the way my life felt. I knew that if I found the courage to make the necessary changes, I could be happier and more fulfilled. I knew that if I could find the courage, I would be closer to walking my true path in this world. It’s not easy making change. It’s not always easy to be true to oneself, authentic to the call of our Spirit which makes us so unique in our own way. I was so close to settling for what was instead of mustering the courage to step through the fear and embrace the necessary change so that I could become who I am today — a best-selling author and motivational coach. It’s my story, which I’ve discovered resonates with so many women just like you, that allows me to speak from a place of knowing, from a place of experience, from a place of authenticity, and inspired me to create a Braveheart community where women can come together and support each other.